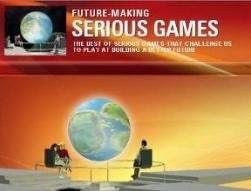 Los Angeles – May 21, 2018 – Fifteen Serious Games designed for use in K12 or higher education have been cited for excellence in the 2018 International Serious Play Award Program. 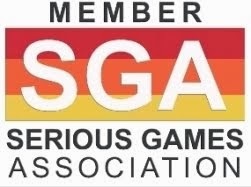 Entries in the competition doubled and judges cited vast improvement in the quality of the Serious Games entries over 2018. Econland, a simulation game and learning platform that supports the teaching of Macroeconomics. In Econland, students manage the economy of a country by making Monetary and Fiscal Policy decisions in the context of the ups and downs of the global economy. Published by Integrity Media FZ LLE. First Impressions, a VR game that teaches conflict resolution from North Carolina State University. Participants learn to respond to a cross-cultural incident in a business situation, part of a course aimed at developing global management and leadership skills.